This July Brooklyn Brewery is bringing Fette Sau, the legendary Brooklyn BBQ joint, over to London for a 3 day pop-up at Mare Street Market in Hackney. 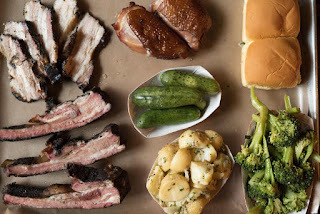 Fette Sau, and its sister restaurant Fatty 'Cue are must-visit spots in New York. I visited Fette Sau in 2015 - pic below - and I can't wait to get a second taste! It's serving from Friday 13th to Sunday 15th July only - see you in the queue! 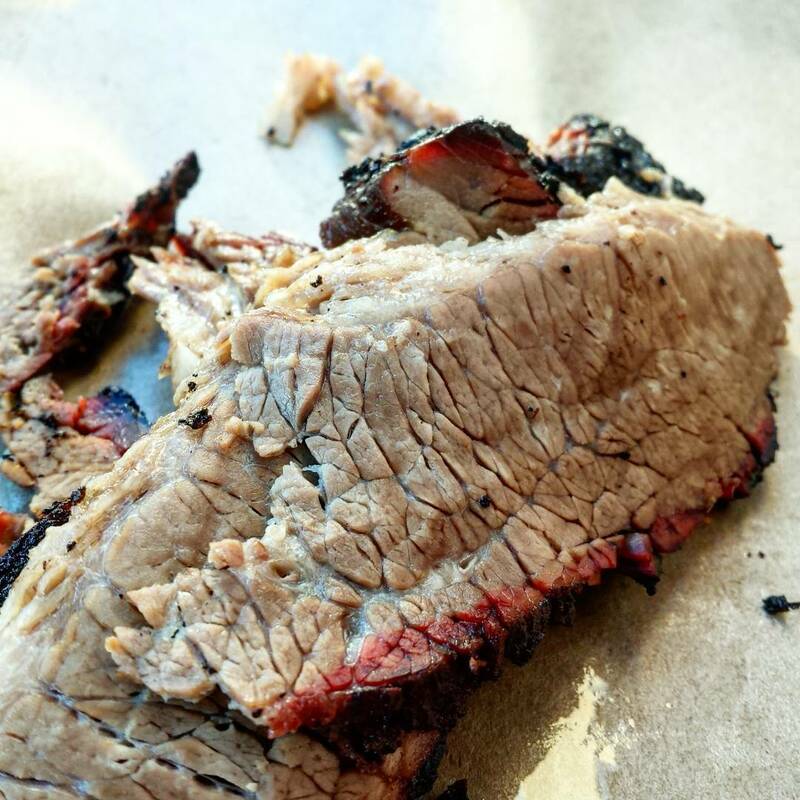 "Celebrating Brooklyn’s finest beer and brisket for the first time in the heart of East London, Fette Sau’s founder, Joe Carroll, and Mare Street Market’s Creative Food Director, Gizzi Erskine, have teamed up to create an exclusive 9-piece menu. With hearty feasts including Pork ribs coated in a homemade dry rub blend, smoked meat-flavoured Burnt End Baked Beans and Pork sausage links with chilli and apricot BBQ sauce, the Fette Sau x Mare Street Market menu sees recipes from the New York Deli and Texas BBQ-inspired smoke house merge beautifully with Mare Street Market’s “Farmed and Fired”-style of cooking and focus on local East London produce. Thirsty for more? Brooklyn Brewery have you covered and will be supplying the perfect pairings in the form of their Brooklyn Lager, Summer Ale, Scorcher IPA and Sorachi Ace to cool off your fiery tongue."